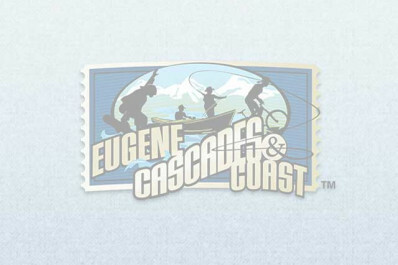 An extended stay hotel in Springfield, only 3 miles (4.8 km) from Eugene's city center. Studios include full kitchens and comfortable, clean quarters. Pet-friendly rooms available. 1.2 miles (1.9 km) from Sacred Heart Riverbend Hospital, 1 mile (1.6 km) from Gateway Mall and 3.6 miles (5.8 km) from Autzen Stadium.